While dealing with any material that is combustible caution! and further precaution …! Gas Safety certificates are as important wearing a helmet on a motorbike or any other safety precautions. The main purpose for gas certification is to keep the inhabitants for both commercial and domestic properties out of harms way. As gas is one of the energy resource that is used throughout the year that is why efficiency is a key factor in reducing annual cost for gas consumption. The certification provide complete information regarding condition of gas installation, it also provides recommendations regarding possible hazards and remedies. We also provide services regarding Boilers ranging from installation to detailed repairs. 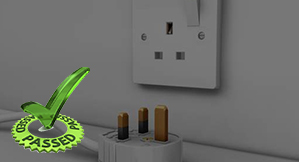 Along with Gas certification we also provide gas installation and gas repairs. 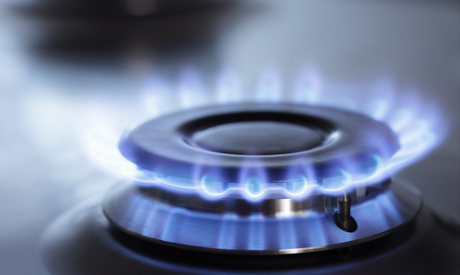 As a business entity whose sole purpose is to ensure safety and provide value for money we provide a complete package ranging from certification to installation and repairs for gas and boilers.